Considering many high-end phones never get major Android updates, it's always nice to see budget phones continue to be supported. 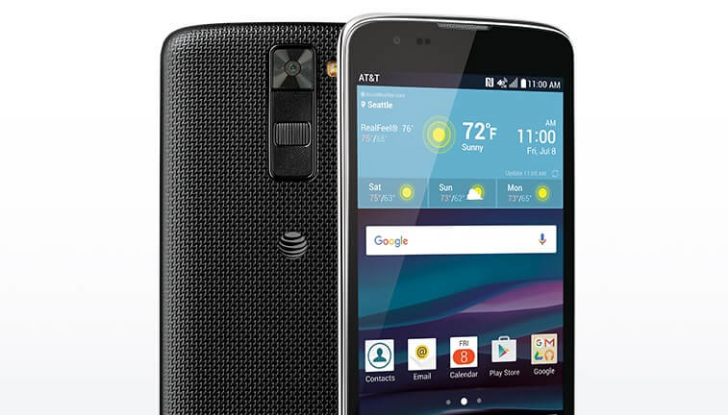 This time around, AT&T's sub-$100 LG Phoenix 2 phone is getting Android 7.0 Nougat. 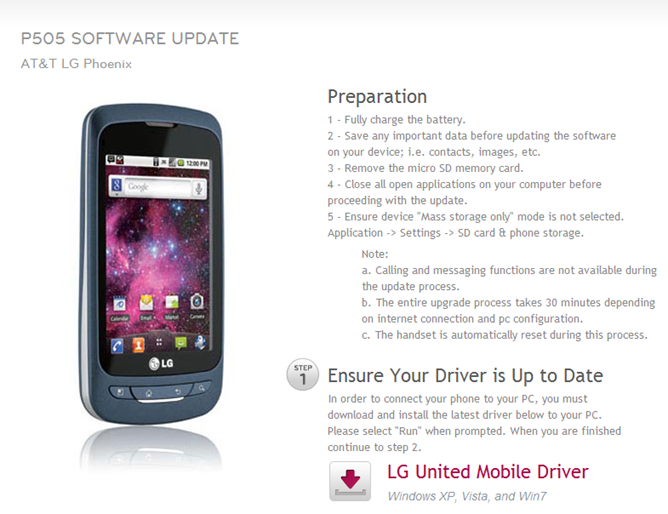 Fortunately, LG has all the details laid out pretty clear, so you shouldn't have much of an issue getting it to work. 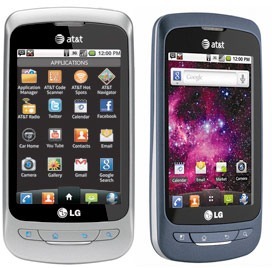 The U-verse AT&T Mobile app that allows users to access their DVRed shows and movies, as well as the entire mobile library of over 700 shows, from their smartphone picked up support for three more devices today: the LG Thrive, LG Phoenix, and Samsung Infuse 4G, bringing the total number of supported devices to more than 20. 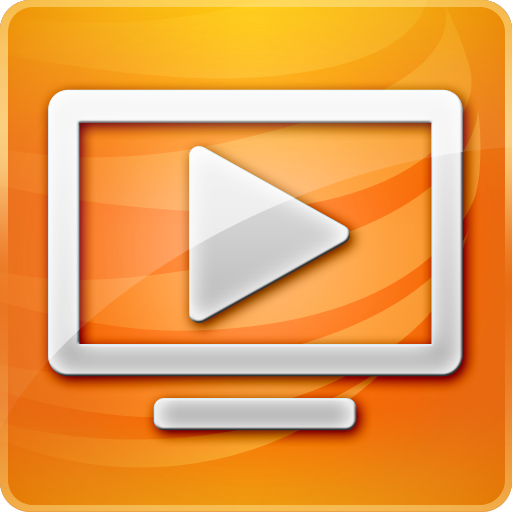 In related news, AT&T also pushed out its U-Verse Service and Support Tool app (SST), which offers customers quick access to a gaggle of support documents and tools for their U-Verse TV, internet, voice, and email services. Users will also be able to check their U-Verse service status (including notifications of outages or other issues), restart their TV receiver remotely, and even chat with tech support - all from their Android phone.